Improve the look of your smile and strength of your bite with porcelain veneers that are custom fitted to your teeth. 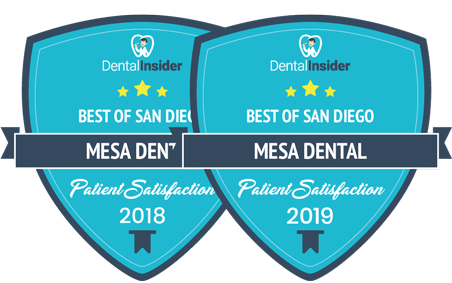 Get that confident smile you have always wanted and schedule an appointment with Mesa Dental today! Veneers are manufactured from porcelain and work as a new layer for teeth. They are wonderful for improving crowded and protruded teeth, as well as teeth that contain large gaps. They are also useful for lightening the appearance of stained or yellowed teeth. The strength and appearance of veneers is comparable to natural teeth and they improve the durability of your smile.Porcelain veneers are made in dental laboratories using a models of the patient’s teeth. This model is created when impressions are made in the dental office. Some veneers require space to be created around the tooth in preparation to cap the tooth. Other veneers require no preparation or reshaping of the tooth in question because it is smaller or being brought further forward in its position in the smile.At the time of treatment, a three-dimensional preview model is prepared so that our dentists can check and examine the fit and shape of the veneer from all angles, ideal for attaining the best aesthetics and function. Porcelain veneers are provided over the course of two treatment appointments. During the first appointment, the teeth are prepared for veneers. This process includes trimming a thin layer from the frontal surface of the tooth and its biting edge, in order to make space for the veneer. Impressions are then taken and temporary veneers are made using a template made from the 3-D preview model. This is an important part of the process because it gives our doctors an opportunity to test the veneer shape before permanent veneers are made. Any changes or fine adjustments can be made to the temporary veneer as well the final veneer to ensure a perfect fit for both. At Mesa Dental, all veneers are made with this process, all while using pain-free anesthetic techniques.Finally, the veneers are fitted during the second treatment appointment. Porcelain veneers are fixed to the original tooth with a multi-layer bonding system that securely binds the porcelain veneers to the teeth with maximum strength. They are then polished, bite-checked and revealed to the patients. 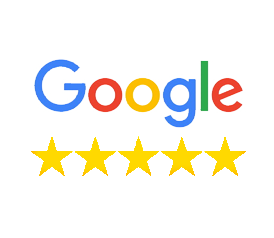 Mesa Dental also performs a follow-up appointment a few days later to check and make sure that all is well after the patient has had a chance use and eat with the veneers. During this appointment, patients are given a “before and after” photo to take home with them.